In these powerful education sessions that link creativity and technique with efficient in salon timing and application, you’ll learn how to colour the hair&harlow way whilst gaining an understanding on building your brand and using the power of social media. 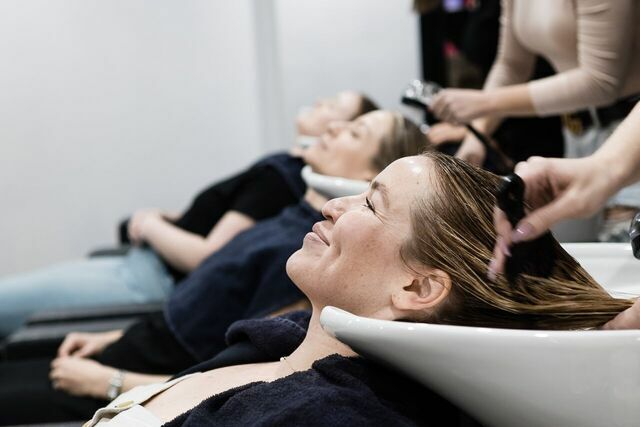 The evolution of our hair&harlow education is something we are so proud of, so whether you are joining us for the first time, returning for a refresher course we know that we have something new and exciting to offer you. A light lunch and drinks will be provided in each of the sessions. All looks will be painted and styled, ending the session with the looks created for our social media. We encourage an open mind, loads of questions and new industry friendships to be made in our seminars. As we grow together we become unstoppable and our passion can re-ignited with a little reminder that we love what we do, but every now and again a little refresher is in order! hair&harlow will be on tour Work-shopping around AUS/NZ instead of in-salon throughout 2019. 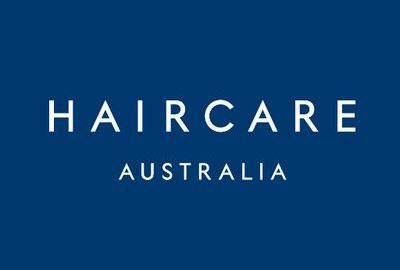 Limited spaces are available – to book, please visit the Haircare Australia website for a location near you! Hands on colour workshop with Amy & Justine including look n learn demonstration. 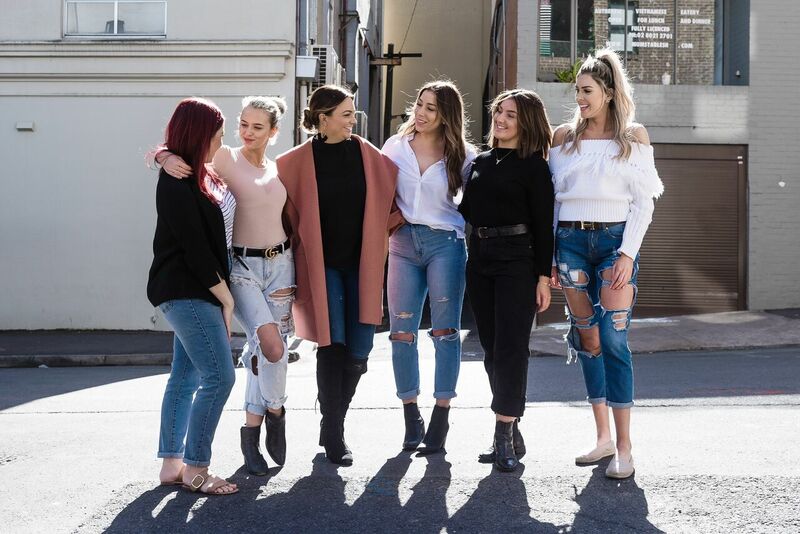 Spend some time with Amy & Justine and the team and soak up their infectious energy, get the inside story of hair&harlow success and learn how to take your own salon dreams, skills and know-how to the next level! Over the years Amy & Justine have had the pleasure of mentoring many of Australia’s leading salons. Due to a large response we have created a personalised education experience, catered for your salon needs. Whether it be 1 on 1 mentoring, or with your entire team no mentoring program is the same…and the best part is, we can come to you! With a demonstration and a hands on workshop on offer, you will gain confidence to trust your ability and overcome your fear of freestyle colouring. 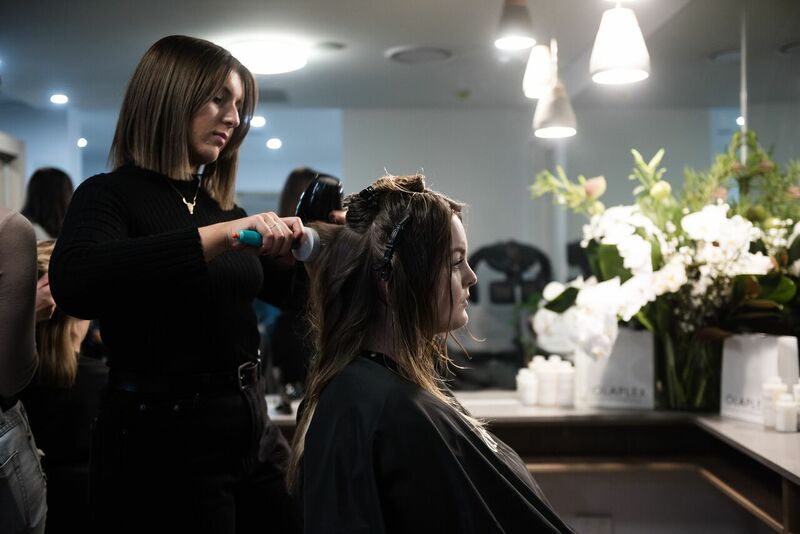 Discover how to apply your new skills in salon, to ultimately increase your revenue, excite your team and transfer these skills to cater to your loyal clientele’s every need. The course will end on Hair&Harlow’s social media success and how you can use the power of social media to build your business and audience reach. Walk away with a new set of colour techniques in addition to some business savvy tips.